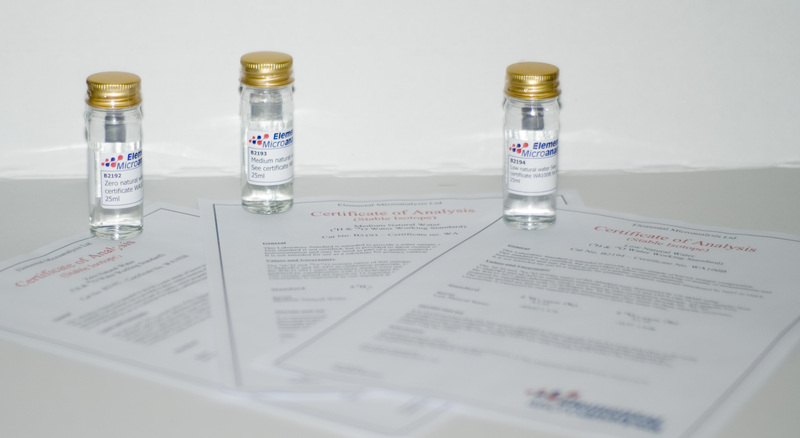 Based in the UK (but with a worldwide reputation) we specialise in producing high quality consumable products for Elemental Analysers at a great value price. 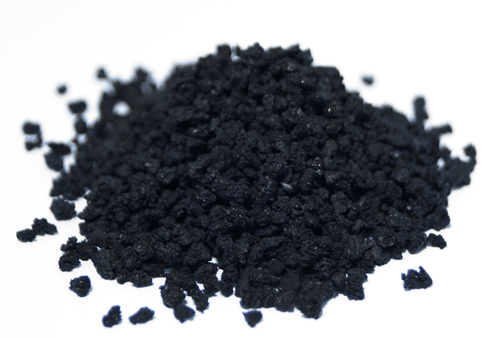 We have a huge product range – thousands of products covering organic elemental analysis and inorganic elemental analysis, whatever your instrument or model (Leco®, Thermo®, Perkin Elmer®, Sercon®, Exeter®, Eltra®, Horiba®, Elementar®, EuroVector®, Costech®, Shimadzu®, Antek®, VELP®, Gerhardt®, Analytik Jena®, Bruker®, Buchi®, CKIC®, Dionex®, Europa®, Hach®, Hekatech®, Metrohm®, Picarro®, Strohlein/Juwe®, TE Instruments®, Thermo Euroglas®, THSR®, Skalar® and many others) we can supply your needs from our extensive stocks. Our purpose-built facility in Devon UK is fully accredited to ISO9001 and our laboratory service to ISO17025. The production process for our certified reference materials is accredited to ISO 17034:2016. 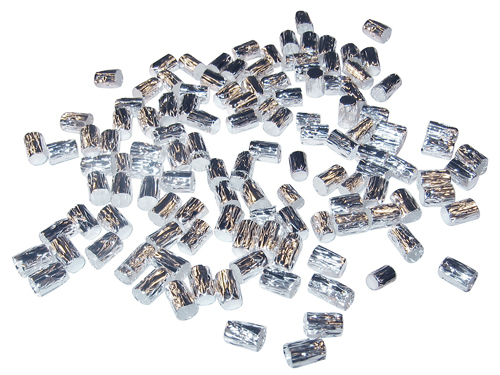 We offer tin and silver capsules, specialist reagents, quartz and glassware, ceramic and graphite crucibles and much more – everything you need for the daily operation of your analyser. 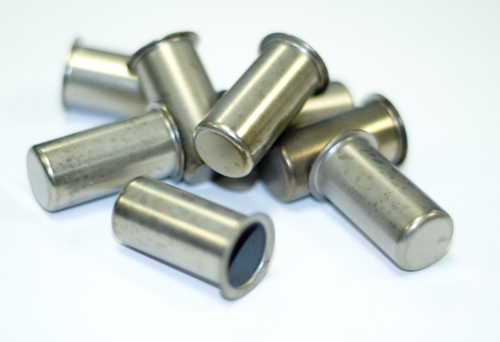 We are a specialist in EA consumables – we spend our days developing, improving, testing and refining our production. We have been doing that for over 40 years. For this reason we are very confident of the performance and quality of our products and offer a full money-back guarantee. 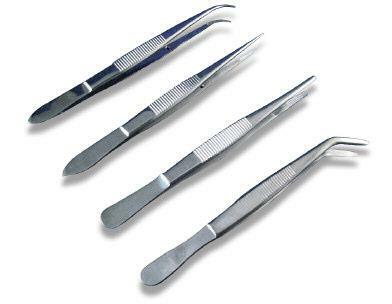 Elemental Microanalysis has a variety of spatulas and forceps, or tweezers, to handle all samples. 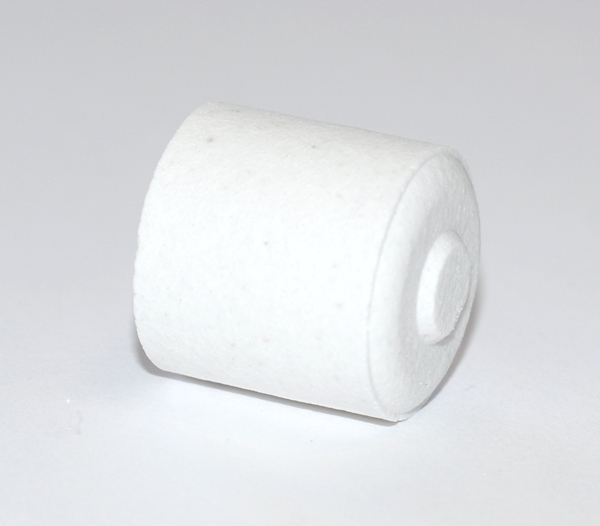 Elemental Microanalysis provides a range of consumables and parts suitable for use in nitrogen, sulfur and halides trace analysis, compatible with the Antek® 9000/7000 series or MultiTek® analysers. 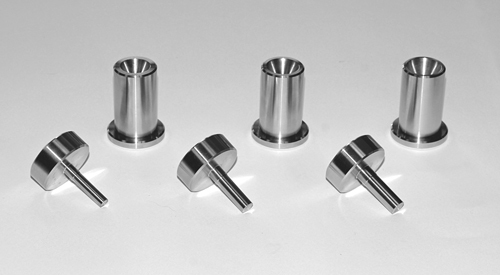 Elemental Microanalysis have introduced three new manual sample presses, enabling perfect sample encapsulation every time. 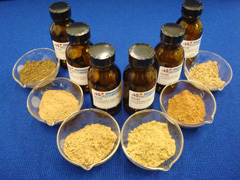 Find out about our full range of products for Elementar rapid MAX N exceed®. 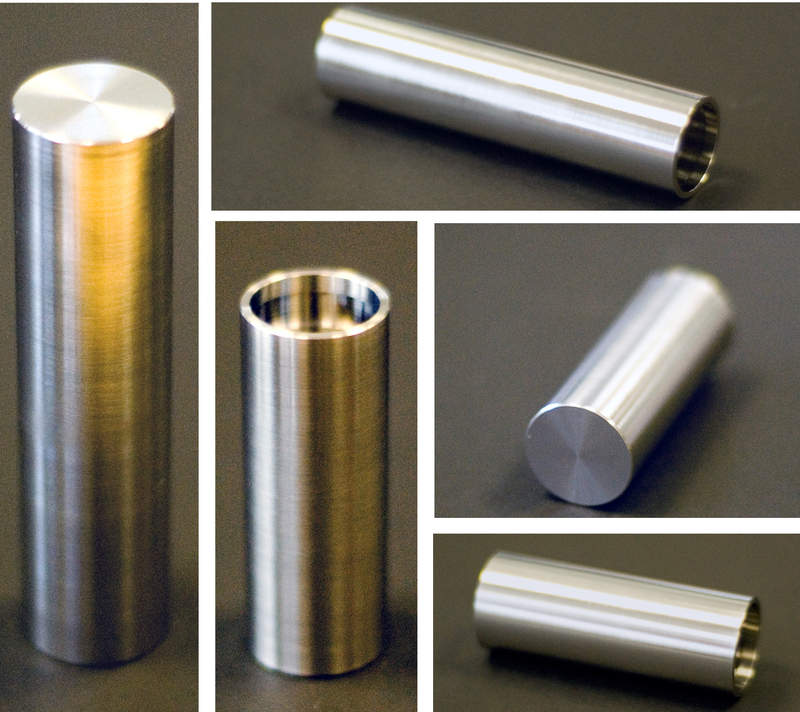 Elemental Microanalysis produces a wide range of glassy carbon tubes, glassy carbon chips and graphite crucibles for use in IRMS analysis. 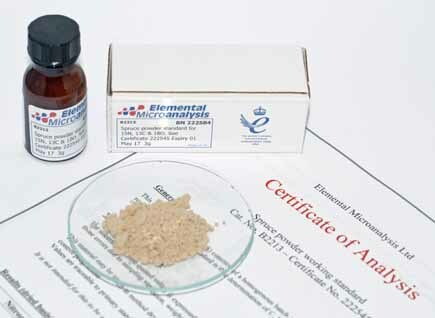 Elemental Microanalysis Ltd offers a wide range of Natural Reference Materials. All solids are finely ground powders. All calibrations are traceable to NIST SRM primary standards. Full information is provided on the certificate of analysis. 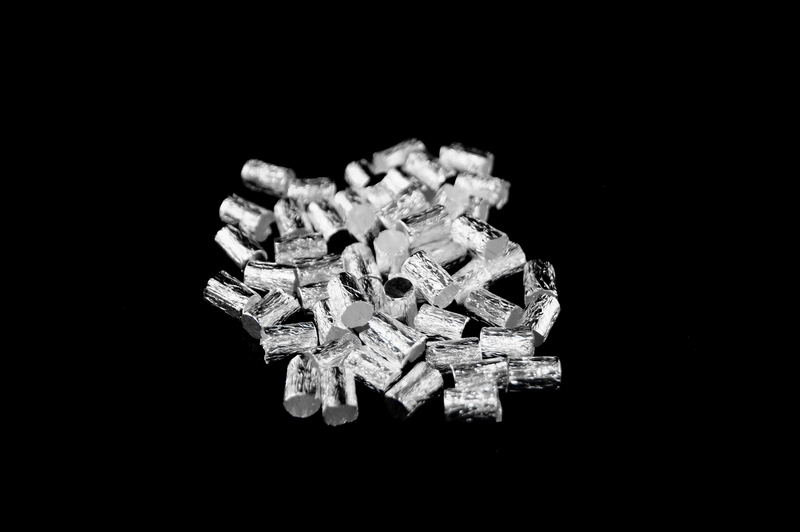 Elemental Microanalysis introduces two new low cost, high performance products for use in Elementar® vario MACRO and vario EL cube instruments. 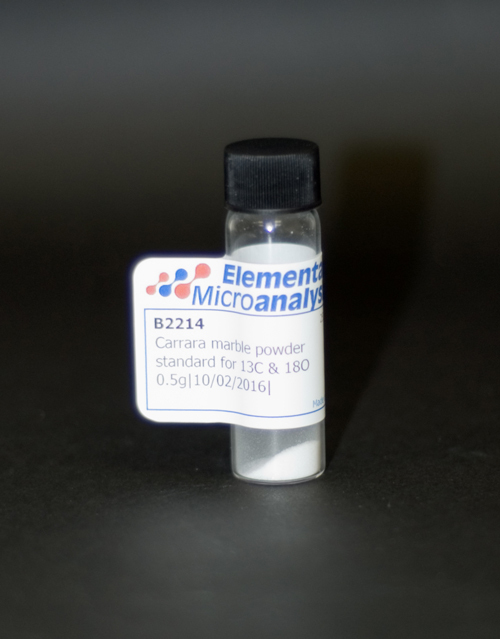 Elemental Microanalysis now has available a new IRMS Reference Material. 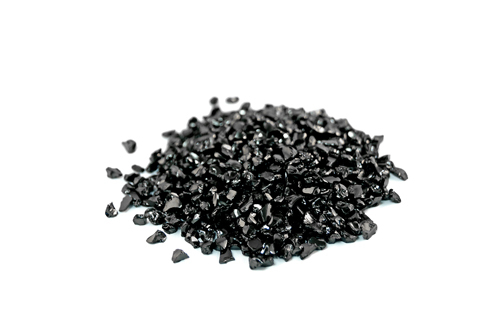 Elemental Microanalysis introduces new batches of Isotopic Natural Water Reference Materials. 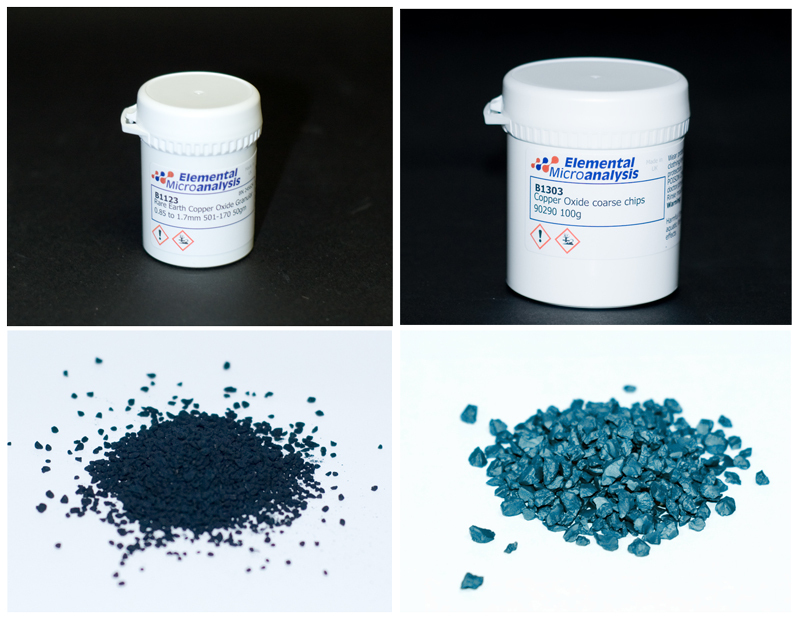 Elemental Microanalysis manufactures many different forms and grades of copper oxide for numerous different applications in Combustion Elemental Analysis. Each is optimised for use in a different application. 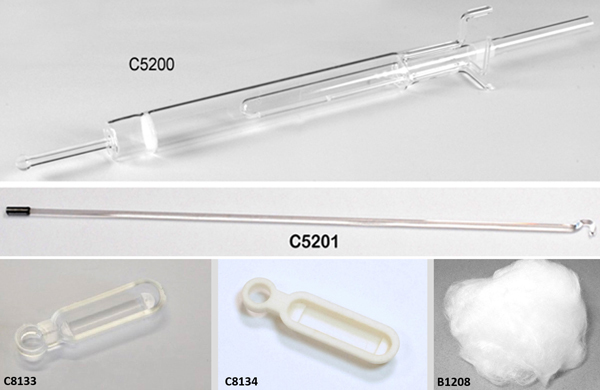 We are often asked by customers about our reference materials for IRMS. To help explain these points we have prepared a technical guide on these materials.